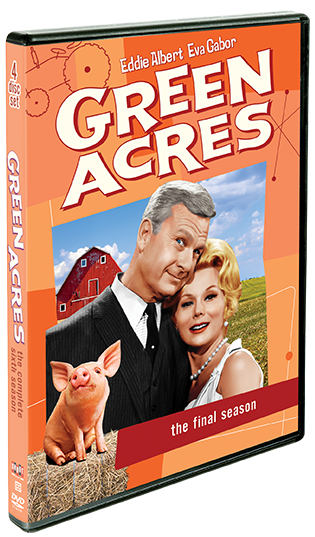 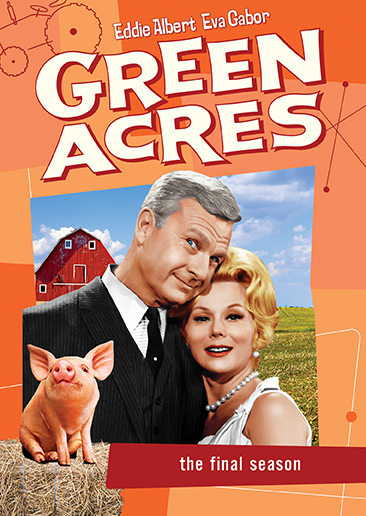 Wish a fond farewell to the bucolic – and eccentric – world of Green Acres with the Final Season of this beloved sitcom. 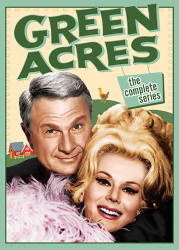 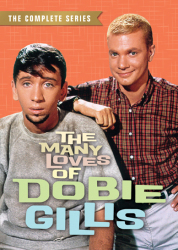 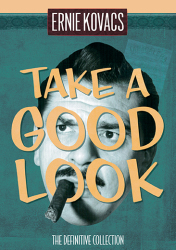 Whether Oliver and Lisa Douglas (Eddie Albert and Eva Gabor) are playing hosts to a baby elephant, becoming mayoral candidates – opposing mayoral candidates – or unwittingly sharing their Hawaiian honeymoon with another couple, their hilarious exploits make this hilarious show required viewing for anyone going after their PhD in Classic TV! 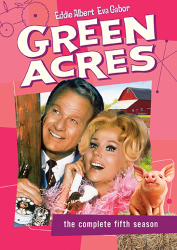 Arnold Ziffel's College of Useless Knowledge, Factoid #6: Although Green Acres was still highly rated during its sixth and final season, the show was canceled by CBS as part of the "rural purge," which saw all networks dropping many series with rural themes or appeal, including The Beverly Hillbillies, Hee Haw, and Mayberry R.F.D.